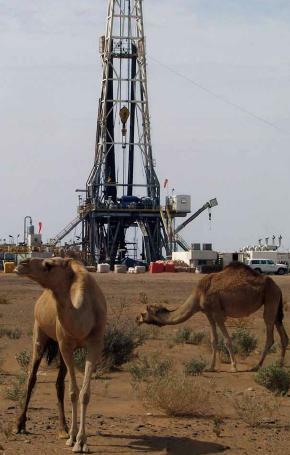 Fox Oil Drilling has become one of the largest oil drilling companies in the world. 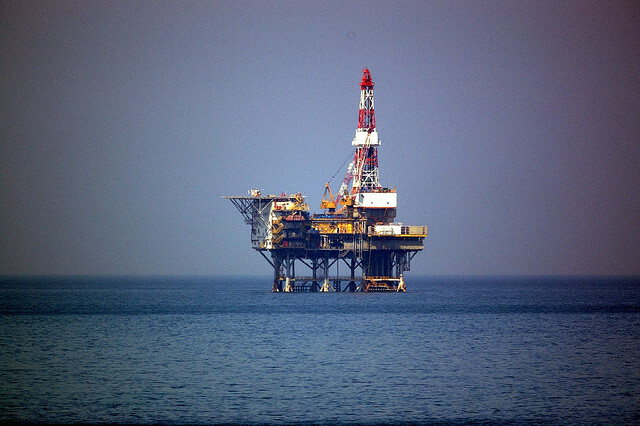 With rigs operating onshore and offshore globally, there is no drilling job too big for the company to handle. We can deploy any number of rigs to any part of the world quickly and efficiently. Mr. Fox is able to answer your most complex questions. Depending on his travel schedule, all replies will be made in a timely manner. Our 'open door policy' means we welcome hearing from you! With our leadership role in the industry, we want you to 'Ask Mr. Fox'.